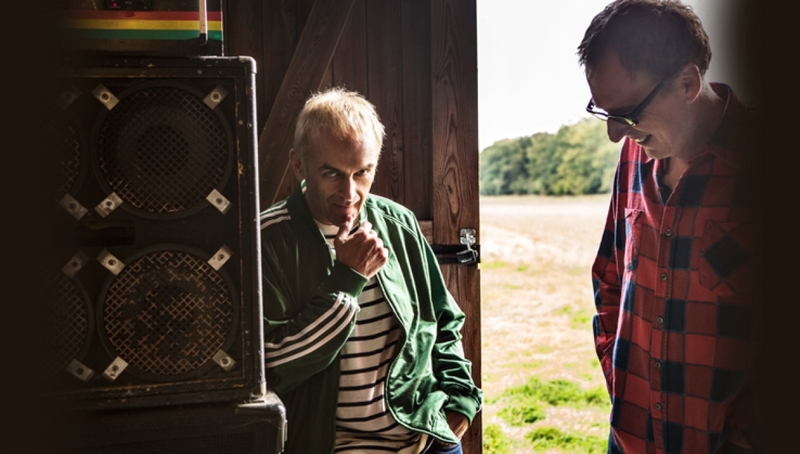 Underworld will headline the Roundhouse this March following the release of their seventh studio album, Barbara Barbara, we face a shining future, on underworldlive.com via Caroline International. Album pre-order and exclusive ticket bundles available now at underworldlive.com. So what can one expect from that shining future then? The opening punch of a two-note detuned bass riff crunching over relentless percussion; the elegiac swoop of strings as they stretching out across off-world electronics; a demented lupine howl that curls itself into an unshakeable earworm; celestial techno and South American acoustics; voices that warp into harmonic riffs; found lyrics that form fine-tuned monolgues; head music to dance to… and the best Underworld record in years.